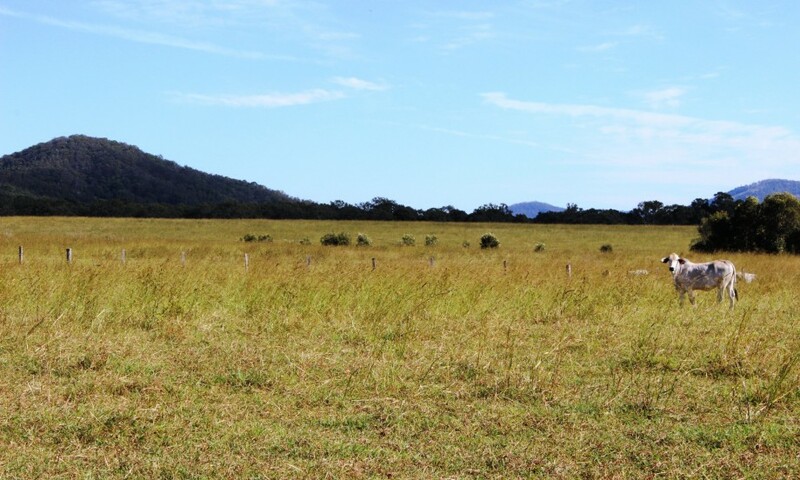 815 acres , 20 Minutes to Tin Can Bay , huge carrying capacity !! 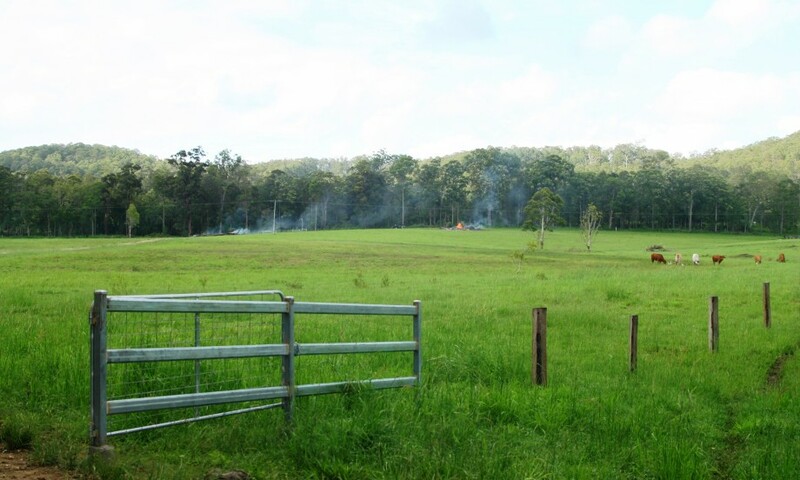 815 acres of warm, high rainfall, undulating to creek flats, 20 minutes east of Gympie. Approx 40 minutes to Noosa, 20 minutes to Tin Can Bay . 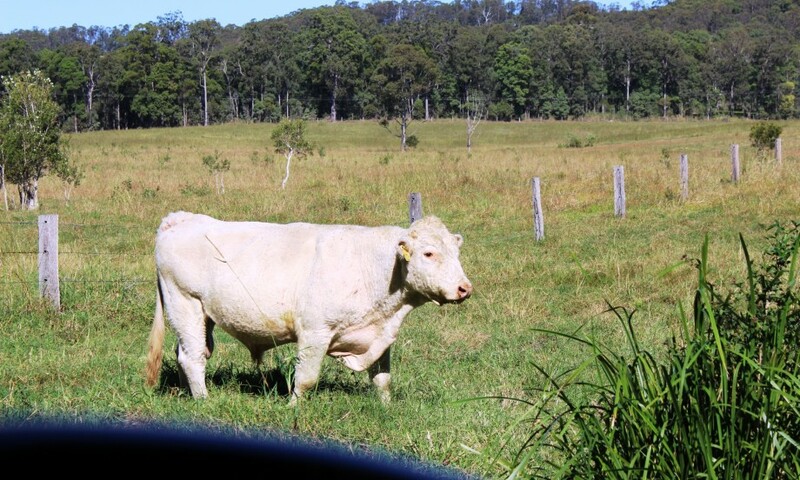 currently carrying 450 mixed cattle & still with plenty of feed , genuine high carrying quality country . 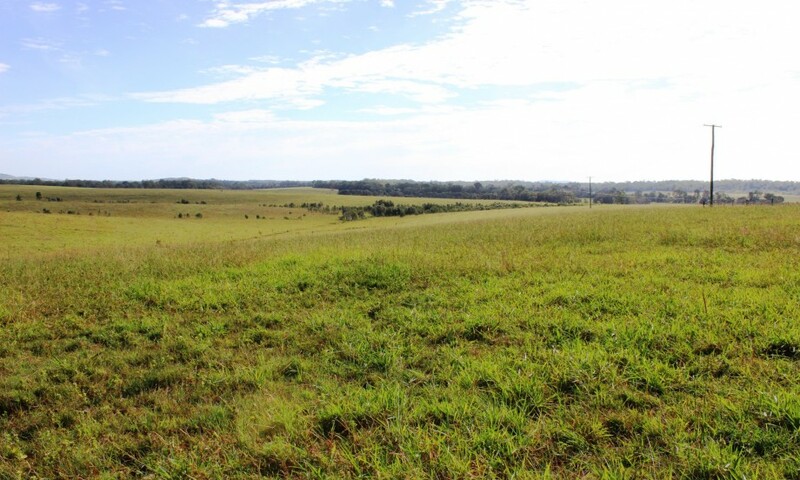 350 Acres Pangola pasture and 450 acres previously cultivated now planted with Callide and Katambora Rhodes grass. 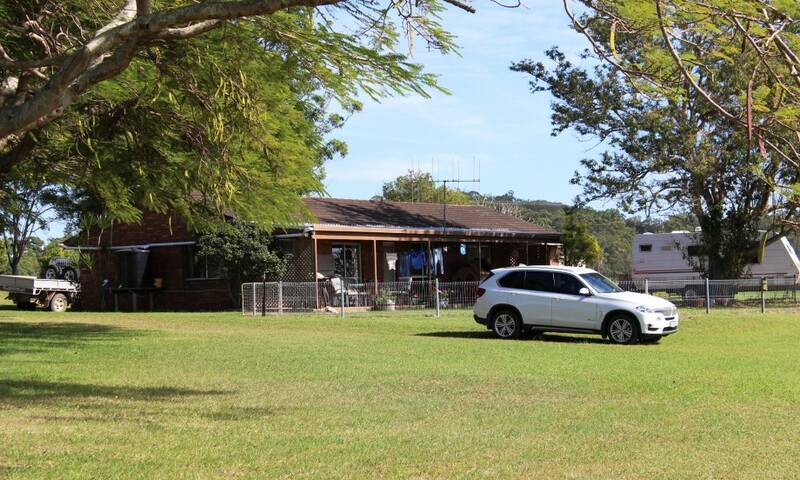 Lowset 3 bedroom brick home with tile roof and carport with 4 bay machinery shed close by. 1 bore connected to 3 phase power, services house and stock troughs, water very drinkable, also 2 large rainwater tanks. 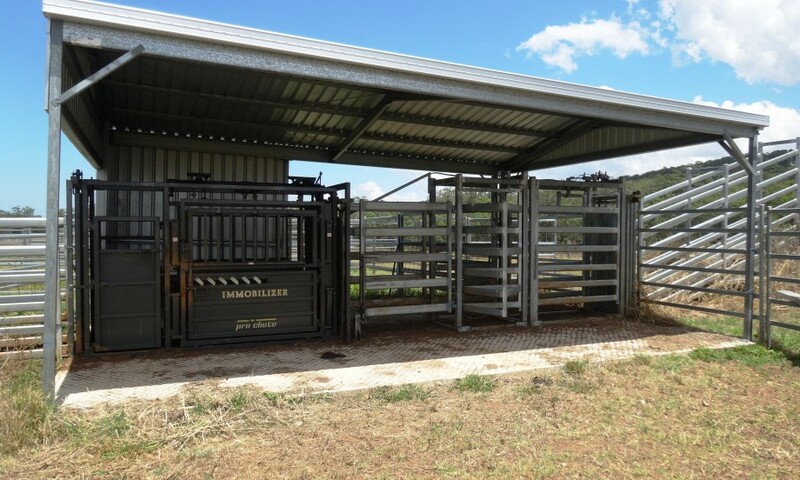 Stock yards handle 250 head, have vet crush and 3 way draft, both under cover and on concrete work area, loading ramp, calf race and cradle adjoin. 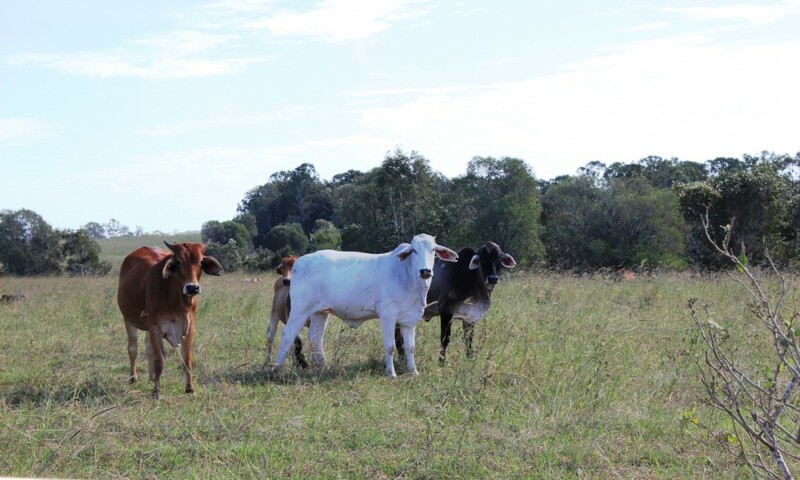 Would also suit small crops, macadamia, cattle stud, dairy or sugar cane. Property is fenced into the respective titles. 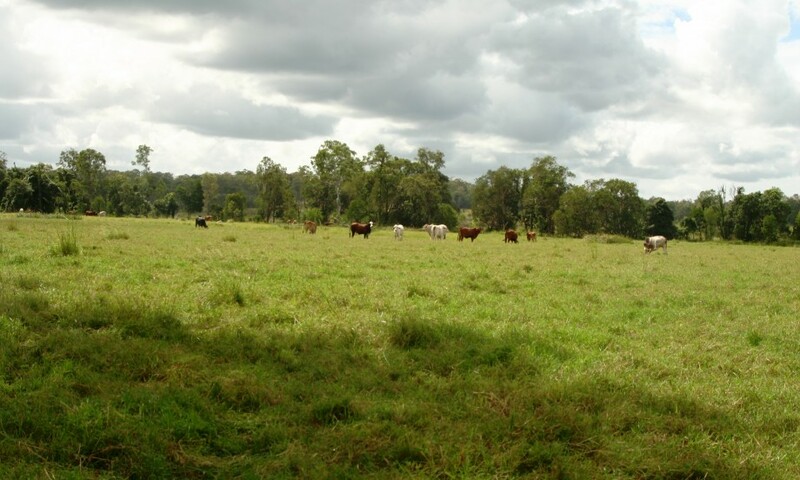 Located approx 25 kilometres East of Gympie, halfway between Tin Can Bay and Gympie. 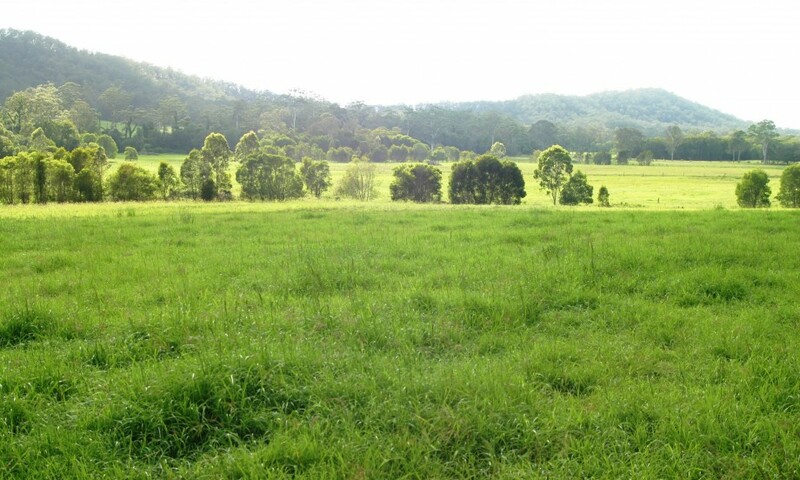 2 1/2 hours North of Brisbane, 45 minutes from Noosa. annual rainfall of 1,375 millimetres (55 inches). 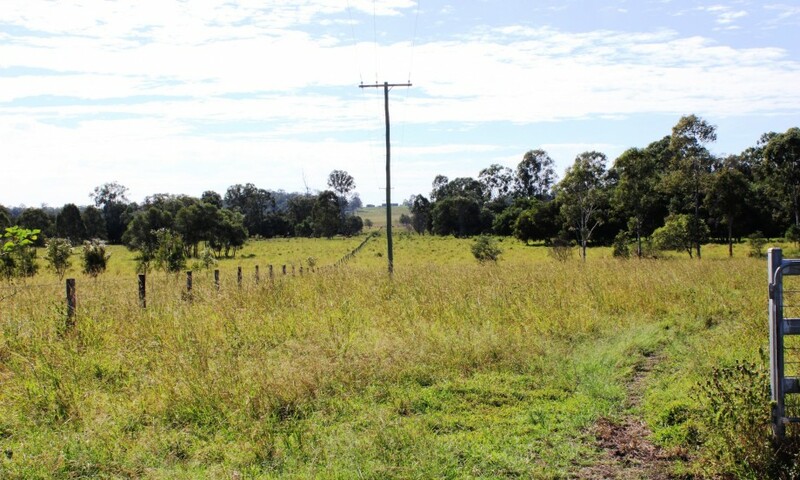 3 phase mains power, 2 kilometre road frontage, School Bus to front gate. 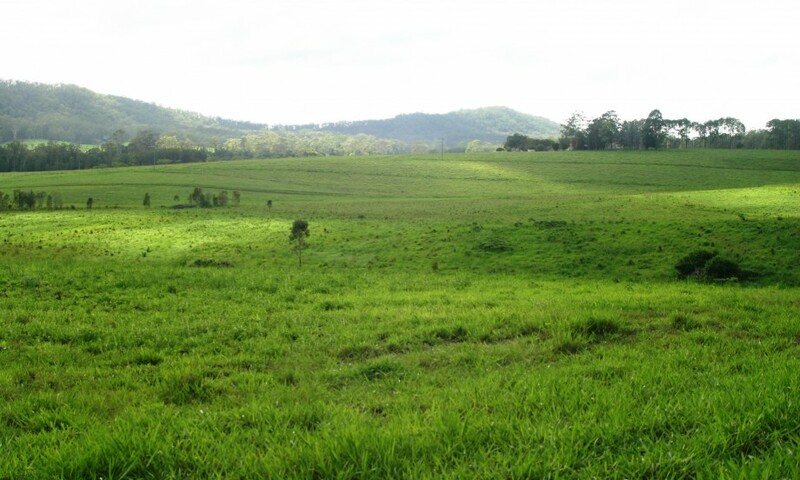 Gympie is a major regional centre servicing the Mary Valley and Coastal corridor. 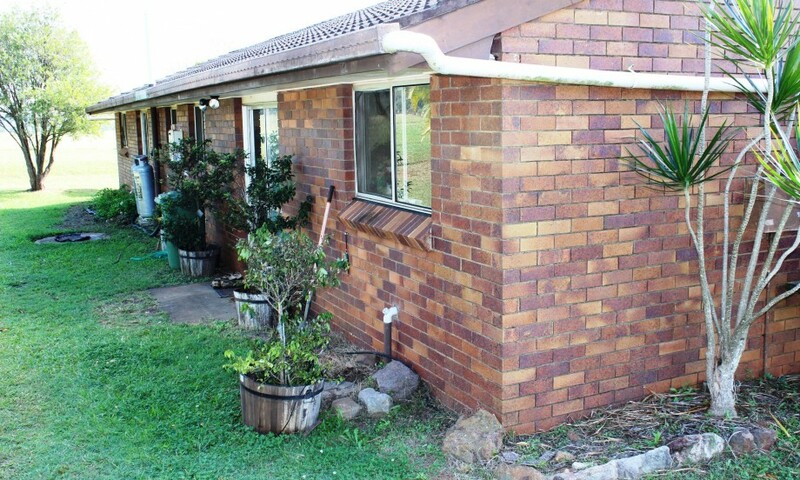 A 3 bedroom brick home overlooking most of the property. 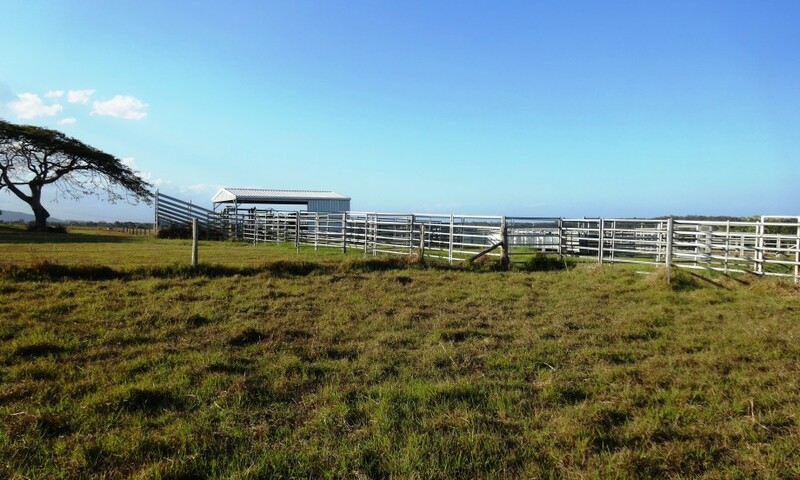 3 bay Machinery shed and steel cattle yards. 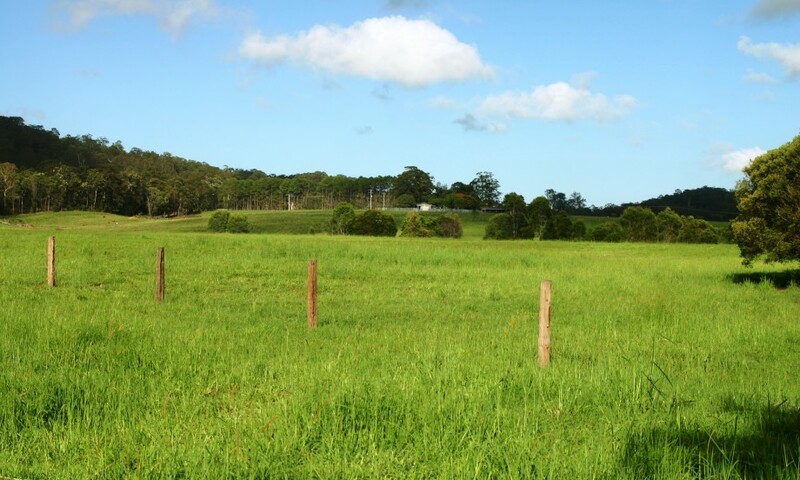 Fencing is mostly new and constructed of 4 barbs on split wooden posts with steel corners and double gates. 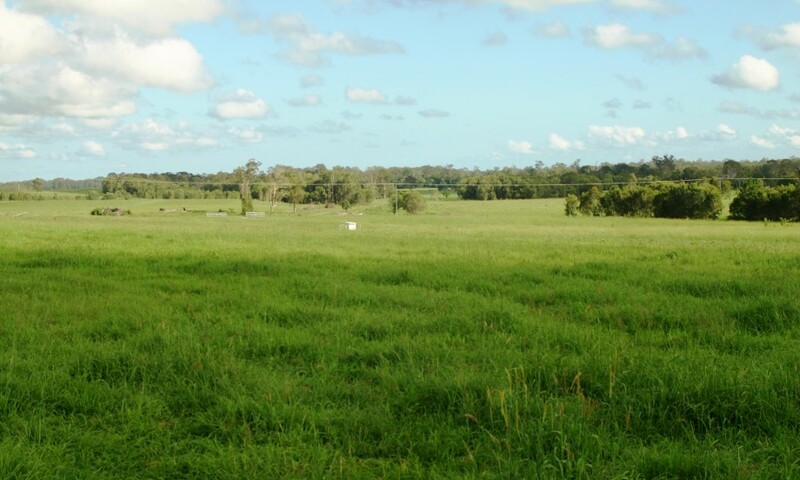 Excellent mix of improved pastures which include Katambora Rhodes, Pangola, Setaria and Paspalum. 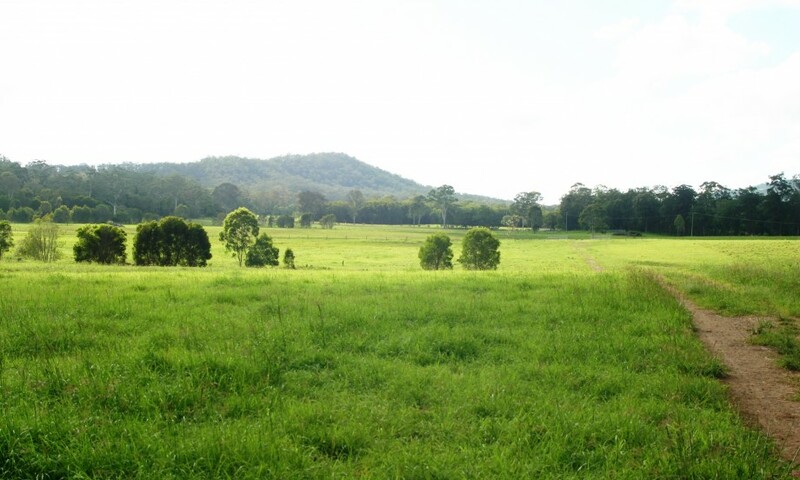 The country has a gentle undulation running into Tagigan Creek rising to a range in the eastern corner. 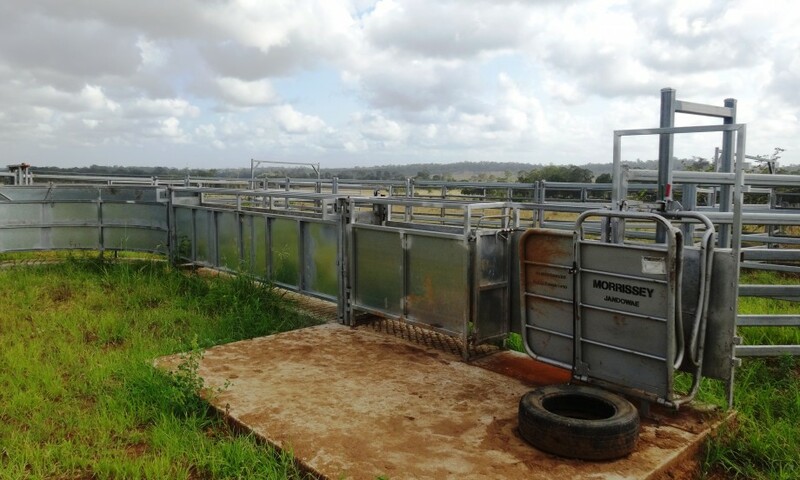 Ideal dairy, stud/beef production or any horticultural propagation. 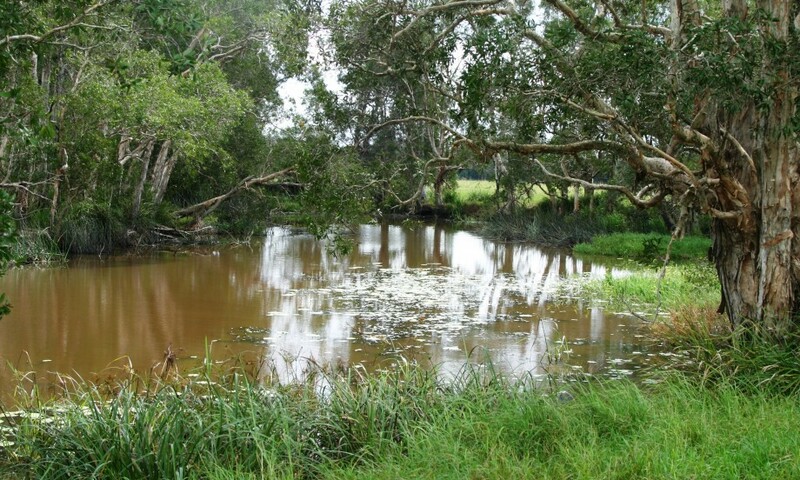 Permanent running water in Tagigan Creek which runs through the 5 titles, with a permanent billabong on the Northern title. Electrical submersible bore pumps up to the homestead. Safely watered. 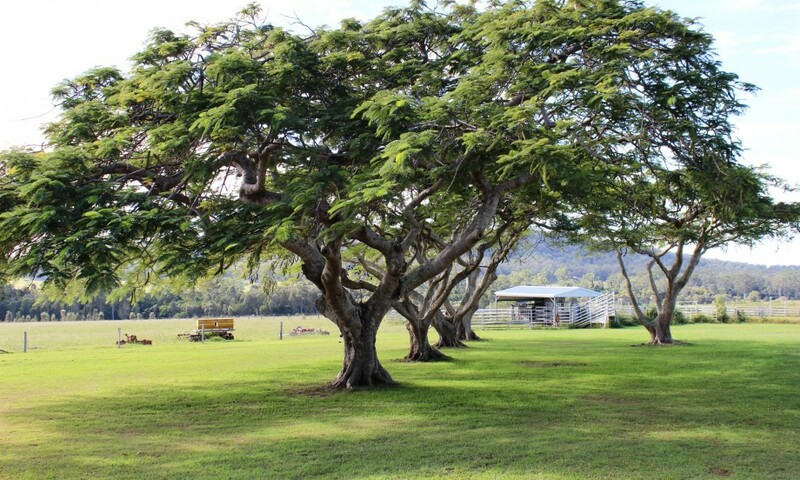 located in the Gympie Regional Council, one of the fastest growing areas in Australia. This offering will afford an incoming purchaser the very rare opportunity to secure strategically located real estate, within the Coastal corridor and, with the ability to be sold off in individual titles.